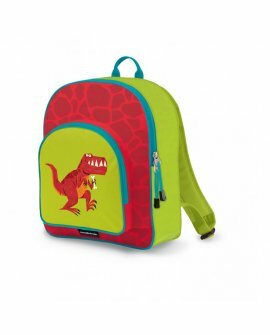 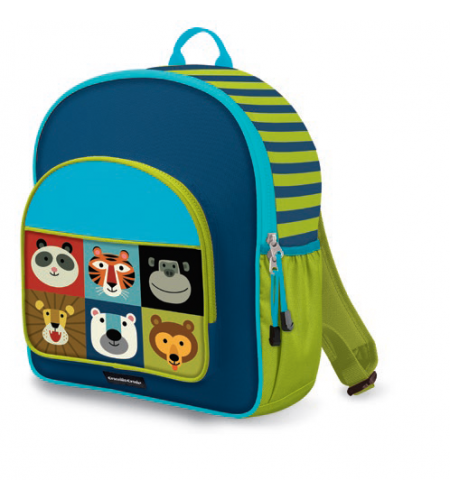 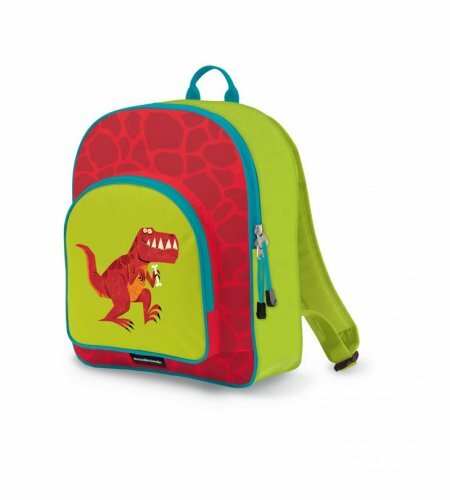 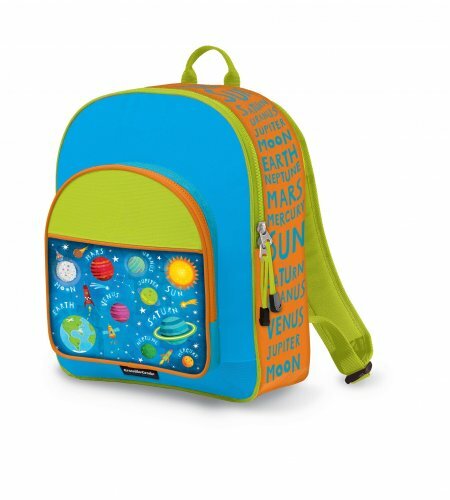 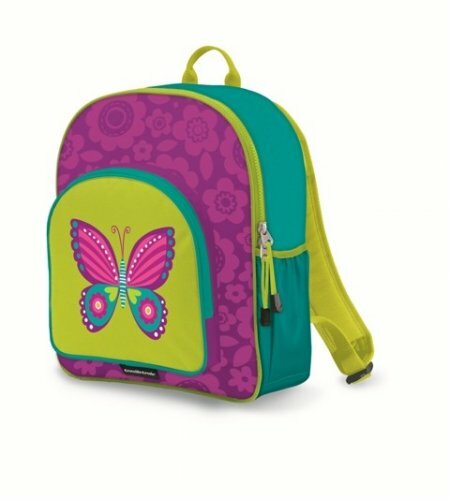 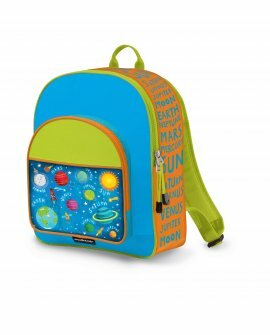 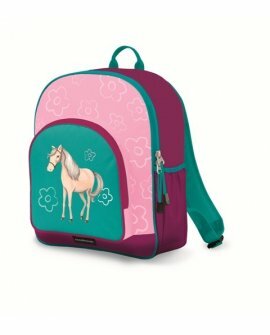 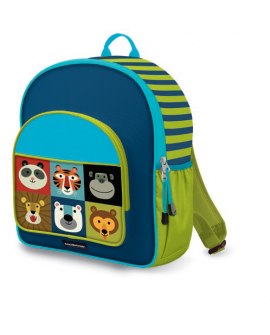 Beautiful, high-quality, sturdy backpacks are just the right size for younger children. 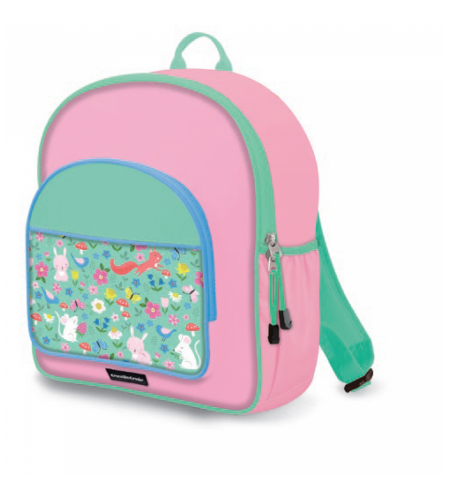 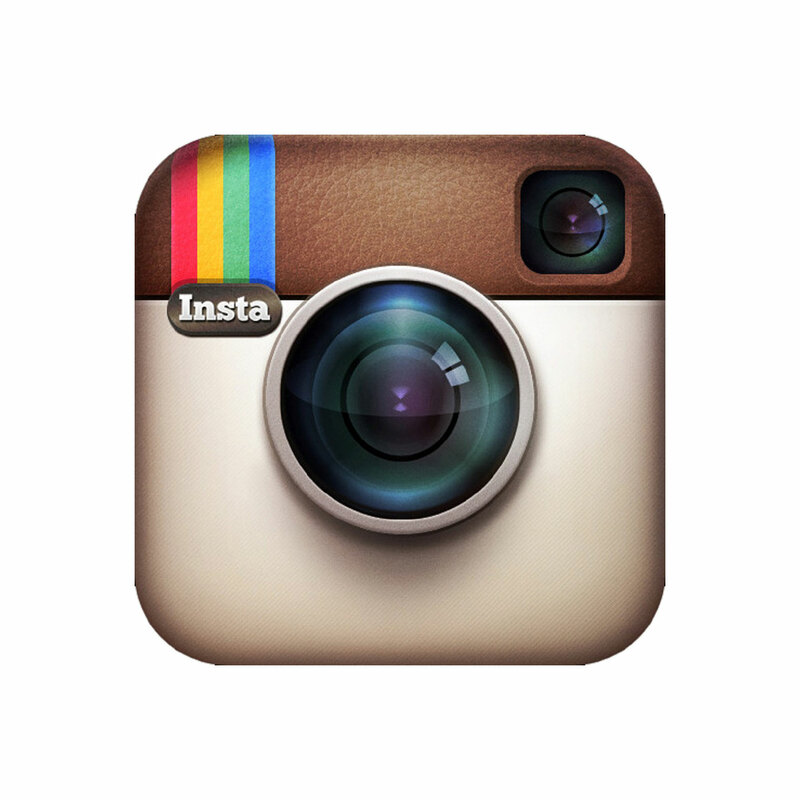 Great for school, camp, or travel. Backpacks are 30cm W X 35.5cm H.